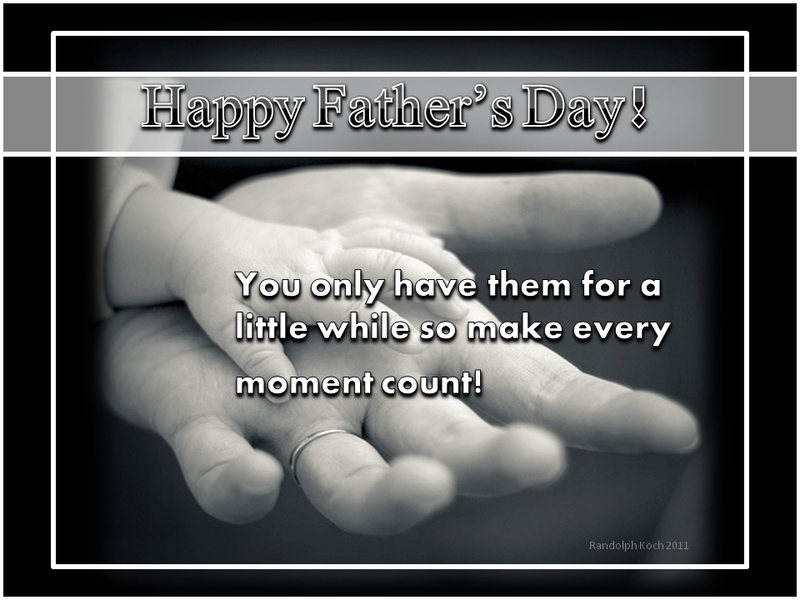 A Shepherd's Heart: Happy Father's Day! To all Dads: We’re being watched. Whether we realize it or not! Make your example something worthy to emulate...something to live up to for your kids! Happy Father's Day! Check out this short video. Good food for thought!